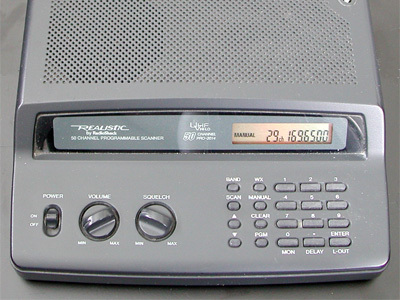 The Realistic PRO2014 is a 50 channel scanner. The receiver IC is a KA3361, with the baseband audio on pin 9. From the inside, this scanner is almost identical to the Commtel COM101. For further description, please refer to this scanner.